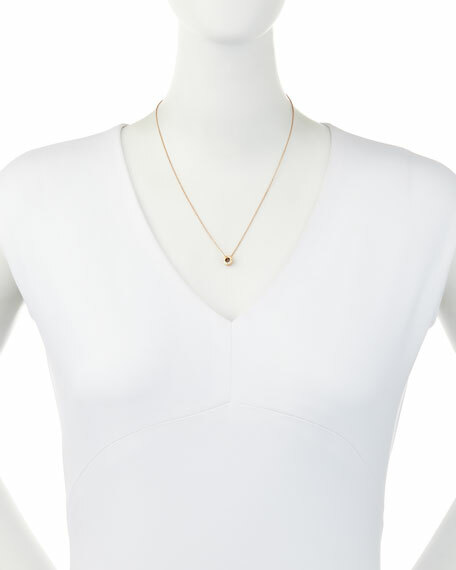 Roberto Coin pendant necklace from the Symphony Collection. 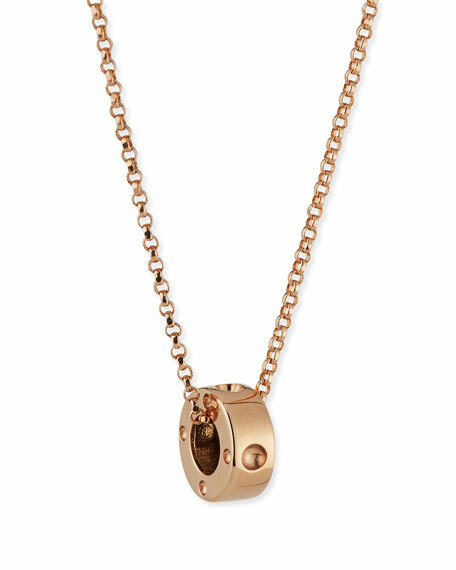 Open circle pendant with divot details. For in-store inquiries, use sku #1959829.